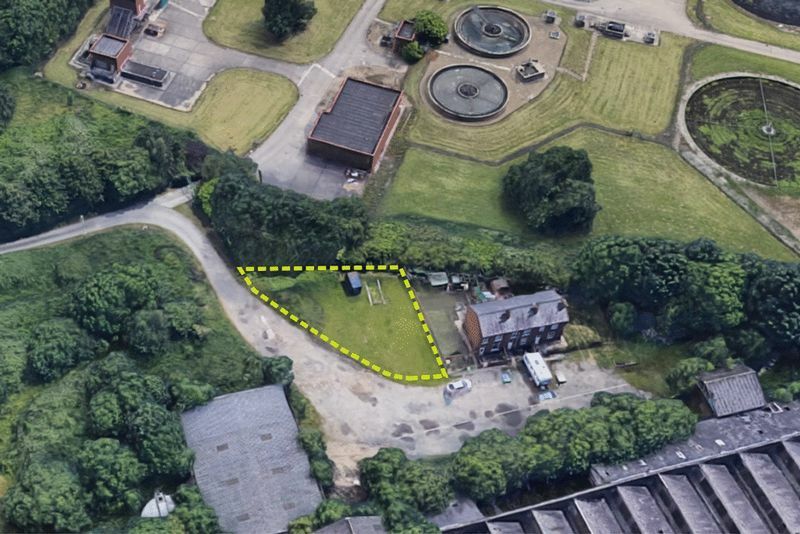 Offers are invited for this freehold parcel of greenbelt land located off Dudfleet Lane in Horbury. 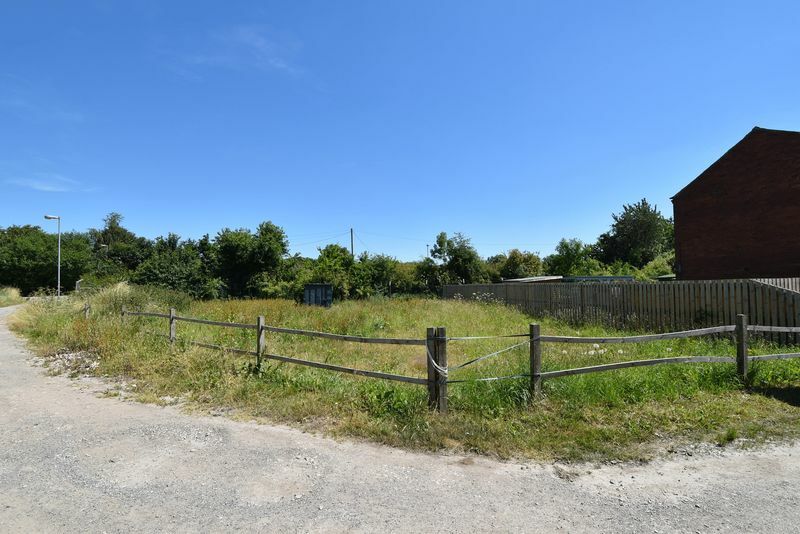 The 0.14 acre corner plot of land is situated within Dudfleet Yard, adjacent to 3 existing terraced houses and we understand that similar terraced houses once occupied the site. The land would be suitable for a variety of uses with possible redevelopment potential, subject to obtaining the necessary planning consents. For all enquires please call FSL Estate Agents on 01924 200101. 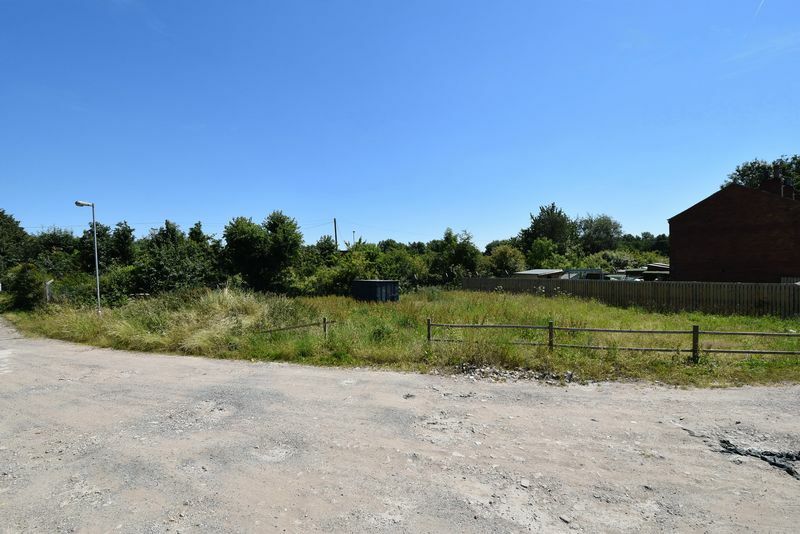 The land is situated within Dudfleet Yard, off Dudfleet Lane in Horbury, a sought after village lying to the West of Wakefield. Approximately 0.14 acres / 6000 sq ft. Note that the exact boundary points have not been verified on site therefore the size stated has still to be confirmed. We understand that there are no previous planning applications either for building or use classification purposes. Any potential purchaser must therefore make their own enquiries with Wakefield Council Planning Department to ensure that their intended use for the land is acceptable. Note that the sale will be subject to an overage clause in the event of any future redevelopment of the land. For further information and to arrange a viewing contact our friendly team on 01924 200101.